No Limit Soldiers Show Love To C-Murder on 48th Birthday! VIDEO DOPE: Lowkey - 'The Return of Lowkey' and Mic Righteous - 'Fire in The Booth (Part 4)'. Paul Mooney, Micheal Jackson, Oprah & Those Who SUPPORT The Documentary! 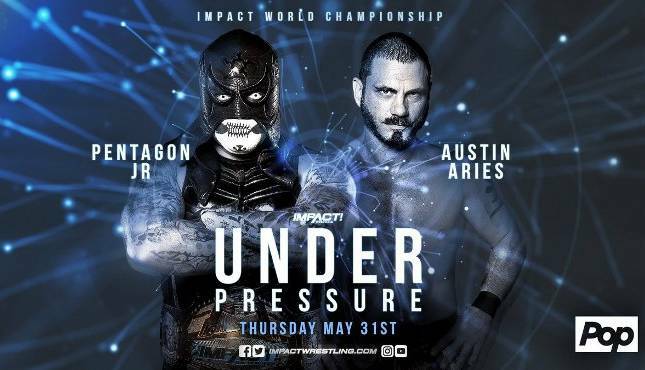 Last night Impact Wrestling presented another one of their specials titled ‘Under Pressure’ headlined by Impact Wrestling World Champion Pentagon Jr. against previous champion Austin Aries!! !